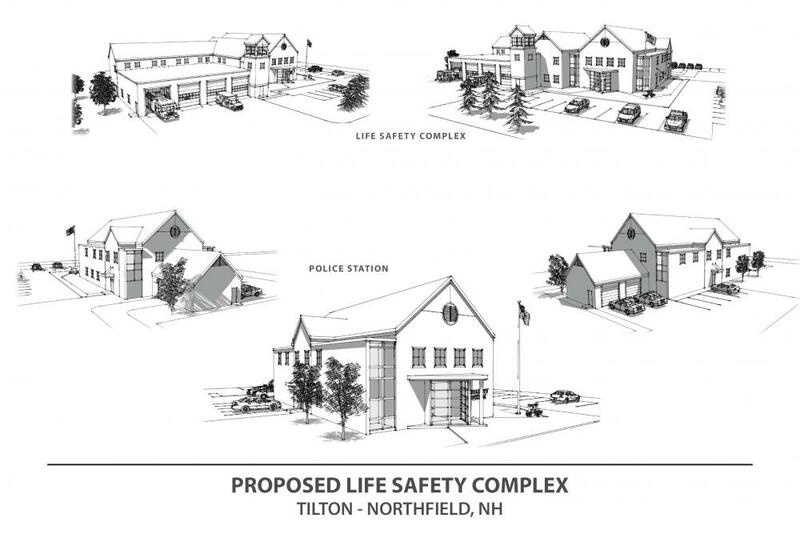 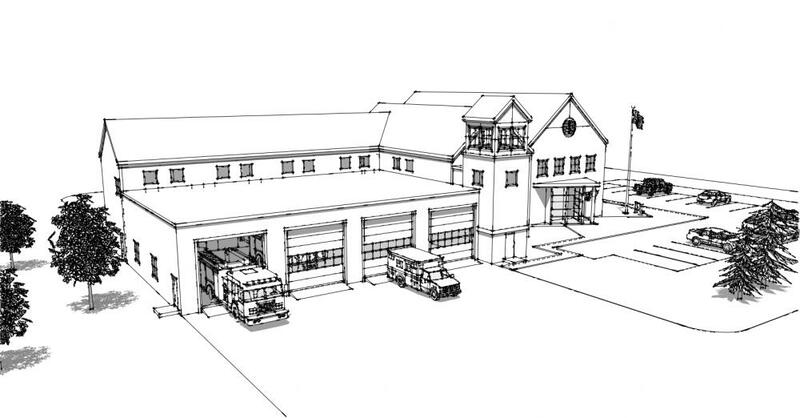 Gary Goudreau, of Cowan Goudreau Architects, designed the new Police & Fire Safety Complex for the Town of Tilton, NH. 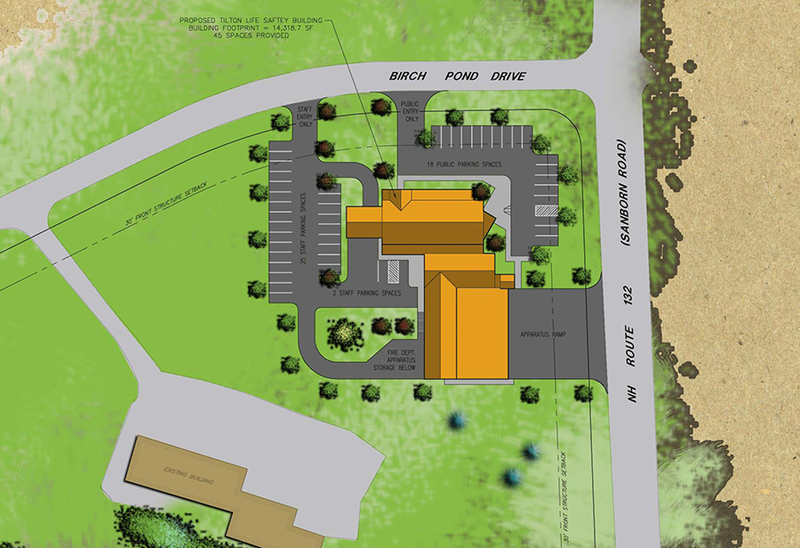 The facility is approximately 24,200 sf, and was to be located downtown at the site behind Walgreens Pharmacy adjacent to J Jill. 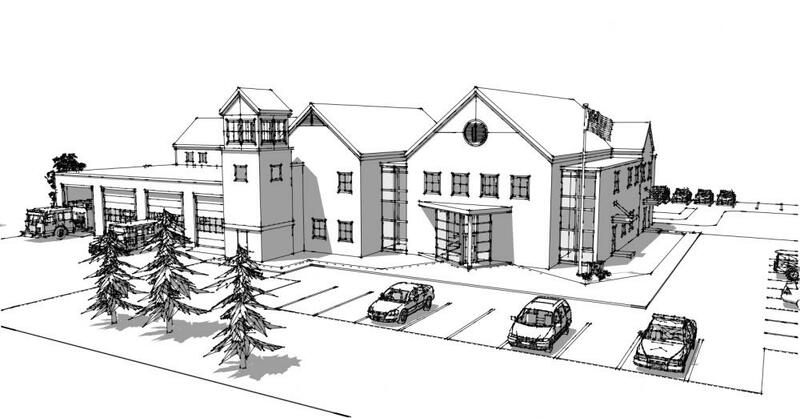 The project’s feasibility study included site analysis & assessment of 7 different sites. 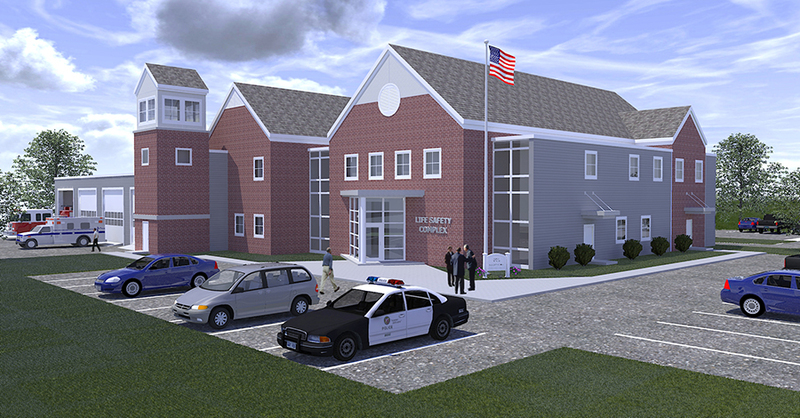 The project was completed to the Schematic design and cost estimate phase. 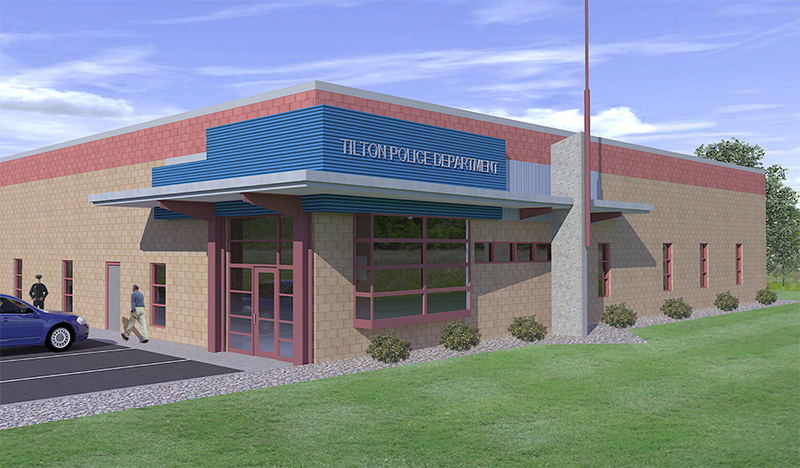 CGA was recently retaining to provide schematic design and cost estimating services for a stand-alone police station for Tilton (the safety complex is no longer being pursued).